9:00am – Coworking space open! 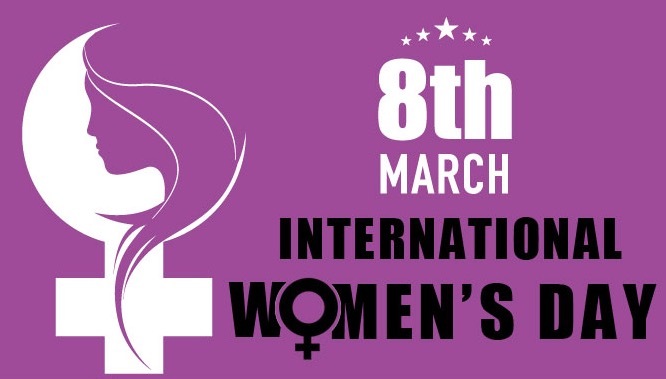 In celebration of International Women’s Day please join us for FREE use of the coworking space. Bring your laptop and get your work done in our bright & inspiring coworking space. Opening Circle – start your day with intention, accountability and presence. Workshop sponsored by Canada Learning Code – Central Vancouver Island– Get a high speed intro to WordPress with Ladies Learning Code, Thursday March 8th at Coastal Coworking in Courtenay. Bring your laptop and get your own free WordPress site launched in this one our workshop. Our Salad Bar is generously sponsored by our local Quality Foods in Courtenay – Re-fuel for a productive afternoon with our Salad Bar full of fixing’s and brain food! Mentor Office Hours – Drop in for 1-on-1 mentorship, ask her anything about starting a business, marketing and building a tribe! Liz Wootton of Human Nature Development is an Business Consultant, a former Director of Organizational Development, and a trained Life Coach. She is an expert in guiding small business owners in the skills and practices they need to develop long-term, sustainable success – manage yourself and your people more effectively. Are you struggling with a challenge or situation? Drop in for a 20 minute laser coaching session to gain clarity, explore options and commit to action with new insights and energy. Mary works with individuals, teams and businesses to enhance performance, master communication, and accelerate growth. Let’s socialize, network and get inspired in a sophisticated and relaxed atmosphere with other local like-minded entrepreneurs, movers and shakers! Liz Wootton of Human Nature Development – “Superhuman vs Simply Human: what it really takes to build a sustainable business” – Exploring some of the stereotype behaviours ‘they’ say you need to build a successful business (working really long hours, sacrificing your life etc) and instead look at things from the point of view of building something sustainable in the long term, which needs skills, not simply Olympic endurance! Amy Criss of Simply Birth Photography – Discussing the WHY behind her business, inspired to show the world just how incredible and amazing women are. Utilizing her camera she is on a mission to empower women, helping them celebrate and cherish all the moments of child birth. By providing powerful images that help break the stigmatization and normalize the incredible magic of bringing a new tiny human into this world. Donations will be collected at the door all day long, all events are free to attend but if you have something to donation we greatly appreciate it! The Comox Valley Transition Society offers a range of programs and services which provide safety and support of personal well-being for women and children in our community. Programs and services include shelter, counselling and support, healing and recovery, crisis intervention, advocacy and education, prevention and awareness. Silent Auction- Jam packed with a diverse collection of amazing items donated by generous local businesses, entrepreneurs and artists with all proceeds going to the CVTS! This event was made possible through the Community Fund for International Women’s Day created and funded by Startup Canada and their partners Intuit QuickBooks, BDC, Mastercard and Microsoft. HUGE THANK YOU for making this possible!